Chris Evans, 52, was surprised by a startling insight into the rock star lifestyle when he interviewed Razorlight singer Johnny Borrell, 38, on his Virgin Radio show. Johnny confessed to Chris that he once “fell asleep” in the middle of a performance on an American radio station. Although the TV personality has met many musicians throughout his career, he appeared to be in shock over the artist’s revelation. After treating Chris’ listeners to a live rendition of his band’s greatest hits, Johnny laughed as he was reminded of the awkward moment where noise from the US crowd suddenly woke him up. He recalled: “One time we were doing America live on radio, I actually fell asleep in the middle of it. Astounded, Chris continued to question the Razorlight frontman about the incident. The rock star then explained: “I’d been up for a few days, you know. Razorlight joined a stellar line-up of guests on Chris’ show on Friday, including Bodyguard favourite Keeley Hawes and Cold Feet star James Nesbitt. Niall Horan also stopped by for a surprise chat with the beloved presenter. The former One Direction member left his interview on TALKSport to visit Chris in the studio, as both shows are recorded in the same building. The Slow Hands hitmaker took the time to say congratulations to Chris in honour of his new show. 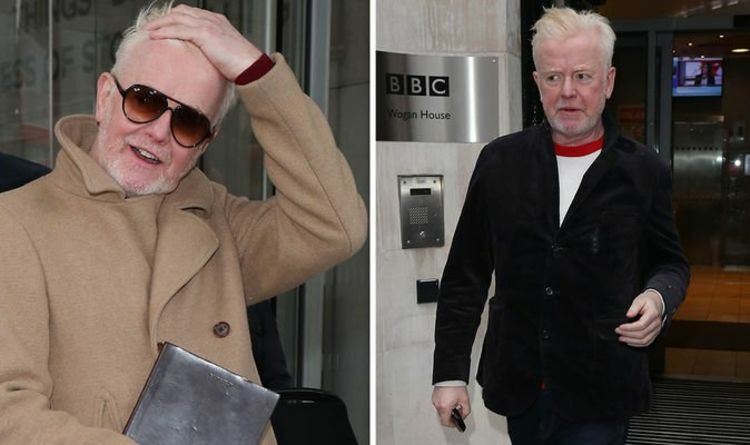 Chris Evans was replaced by Zoe Ball in January when he made the decision to step down from his position on the BBC Radio 2 Breakfast Show after 13 years. In an emotional interview before he departed from his role, Chris thanked his wife Natasha Shishmanian and family for supporting him. The Chris Evans Breakfast Show airs on weekdays at 6:30am on Virgin Radio.